Over the years Stormsaver has raised considerable amounts of money for Charity and supported projects for rainwater harvesting around the world. Our latest fundraising effort was made by our MD and Technical Director, who scaled Kilimanjaro in Tanzania, raising over £7600 for WaterAid. 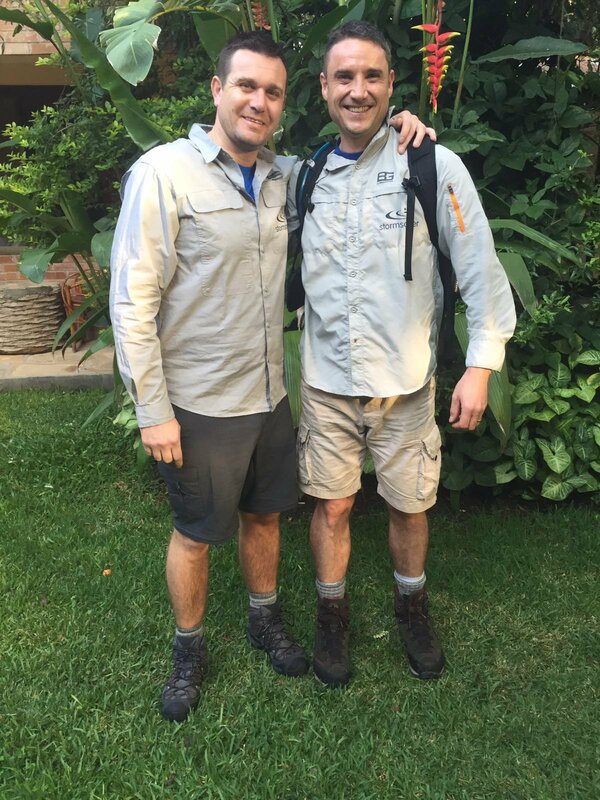 Following 6 months of training our intrepid duo walked 120 miles over 8 days. Only 12 months before Michael had been in a back brace and unable to walk following a car accident which resulted in the need for major back surgery. In 2012 more members of the team completed a Skydive, also raising over £2600 for WaterAid. 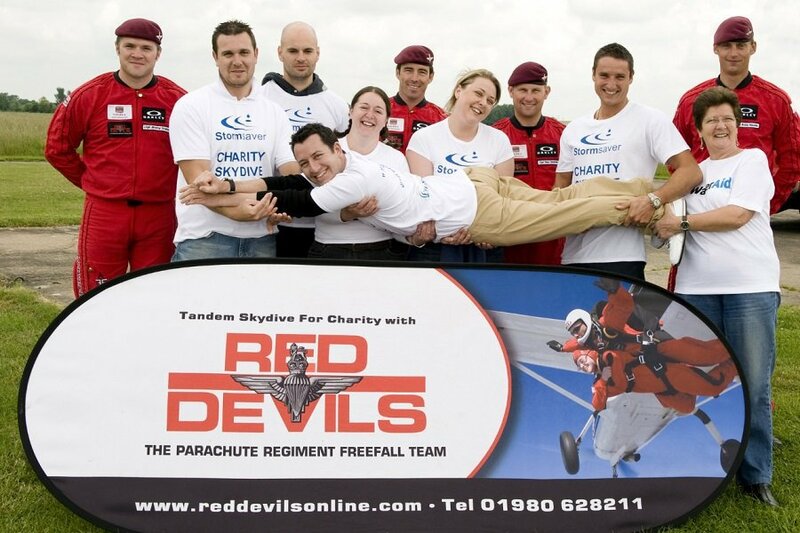 The sky dive was done in conjunction with the incredible Red Devils Parachute Regiment Freefall team. 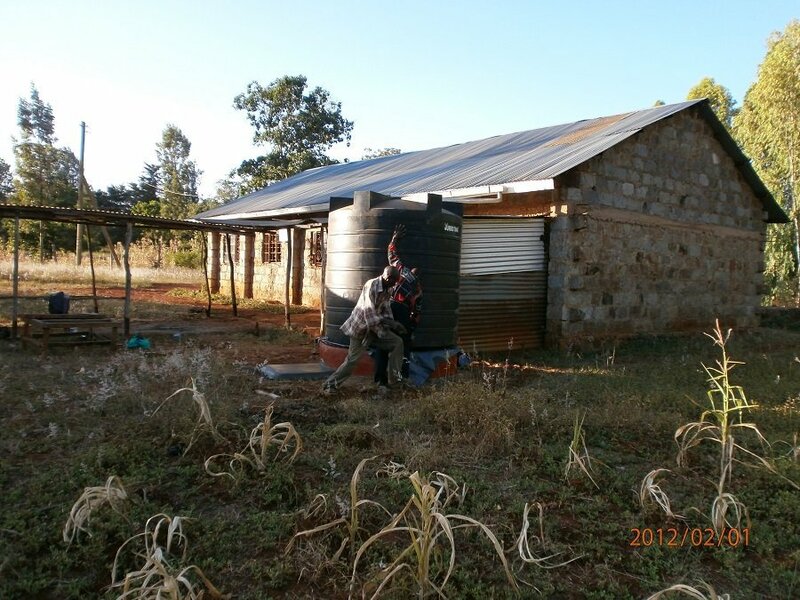 Stormsaver also support a mission in Kenya, where we donated money for a rainwater harvesting system in the township of Kariti and supplied pumping equipment to a farmer called Keno. Our equipment helped to ensure a mobile eye clinic was able to continue to treat people when the water supply failed. We continue to keep in regular contact with the missionaries there in order to support future projects directly. 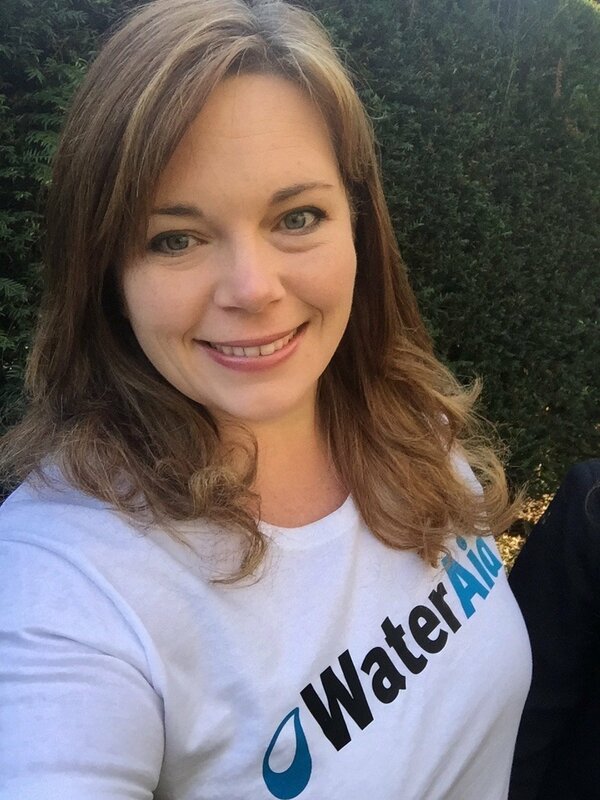 Lisa our Sales Director has recently been to Mozambique to understand more about the amazing work Water Aid do to help provide clean, safe drinking water to the communities of Mozambique. Take a look at her video diaries on our YouTube channel.